5,000 bankers and leaders will gather in Yokohama, Japan on Saturday for the Asian Development Bank’s annual summit. With some $17 billion worth of loans made in 2016 alone, the Japanese-led development bank is by far the region’s largest. By leveraging capital from richer countries, the ADB aims to alleviate poverty and spur economic growth. But its pre-eminence may be under threat. In 2013, China announced it would form its own development bank—the Asian Infrastructure Investment Bank—and collected signatures from more than 50 founding countries. Japan and the US refused to sign the charter and urged allies to do likewise. Nonetheless, a raft of US allies, including South Korea, Australia and the UK, became founding members in 2015. As the newcomer, the AIIB faces massive hurdles. 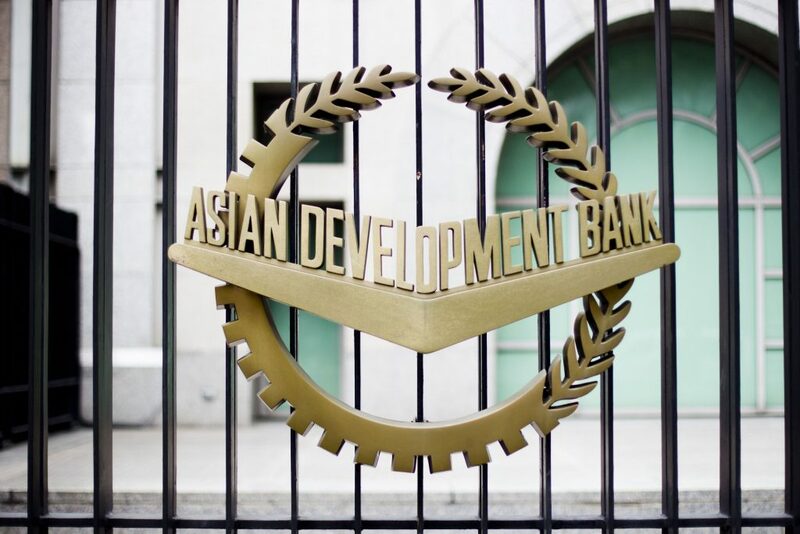 It will only lend some $2 billion in 2017, much of which will be in partnership with the established ADB. Indeed, ADB President Takehiko Nakao insists there is enough need for regional development that the two organisations “can compliment each other”. To establish a way forward, the finance ministers of Japan and China will meet on the sidelines of Saturday’s summit.